Personnel | Buckeye Water District No. 50, Inc. 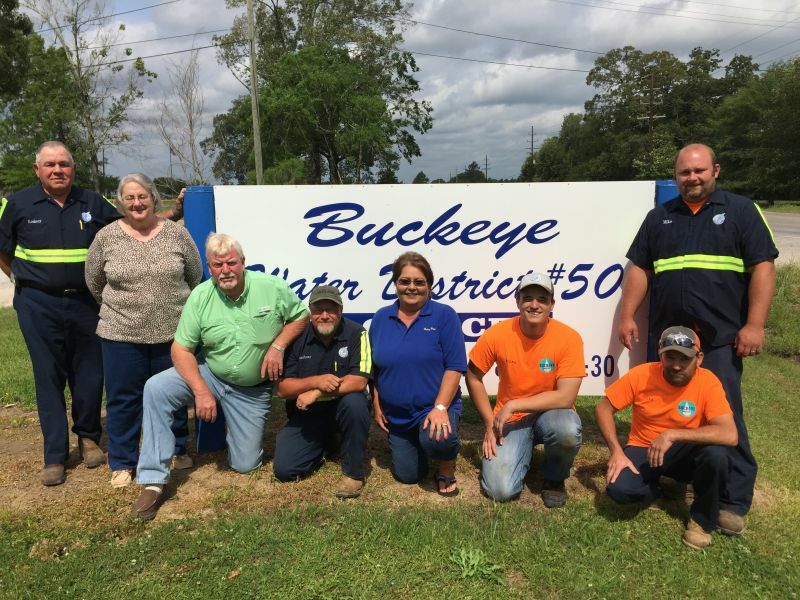 Your Buckeye Water District No. 50, Inc. staff is always here to help you. Whether you need assistance with a bill or a question about your usage, we are here to serve you. Stop by and see us during our office hours! If you have an emergency after hours, call the office phone 318-466-5746. All emergency contact numbers are recorded on the anwering machine.